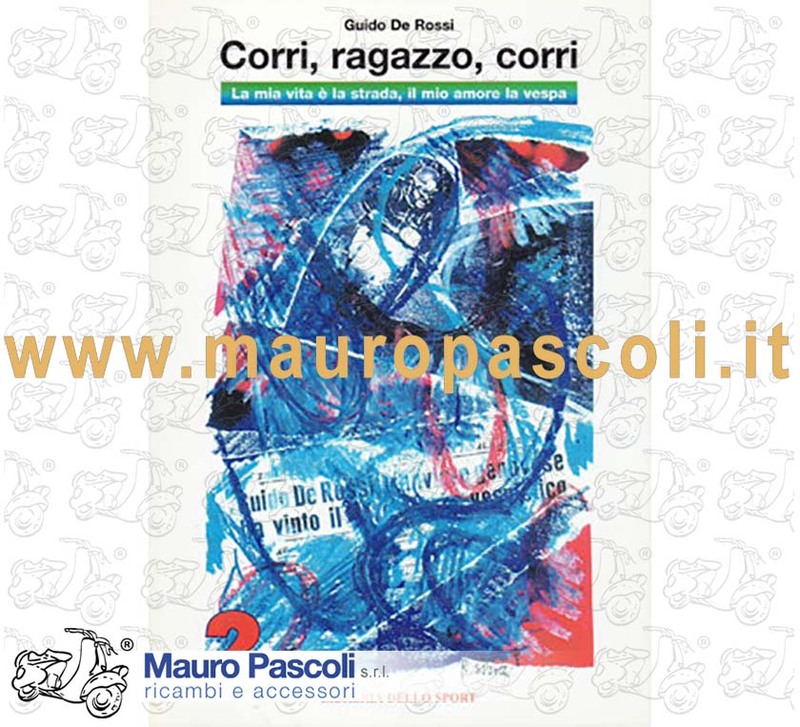 LIBRO CORRI RAGAZZO CORRI DI GUIDO DE ROSSI. 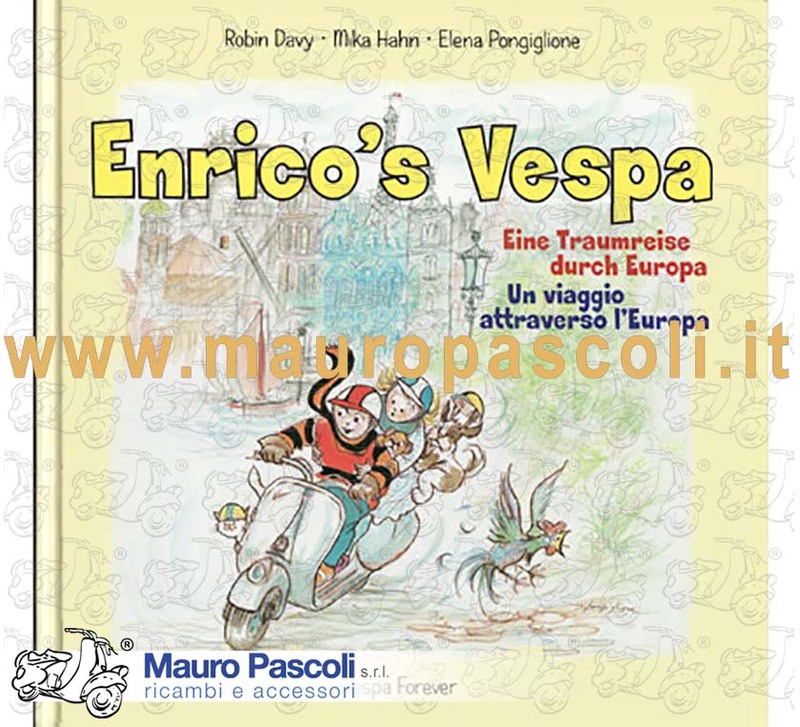 Edition in Italian and German. Is a book for children, to have fun with all the family, at the and of the book there is also a special game and a bricolage, for have fun all together - It is a good gift idea for all the family. Dimensione CM 30 X 30 X 1,5 . Edition English and French. 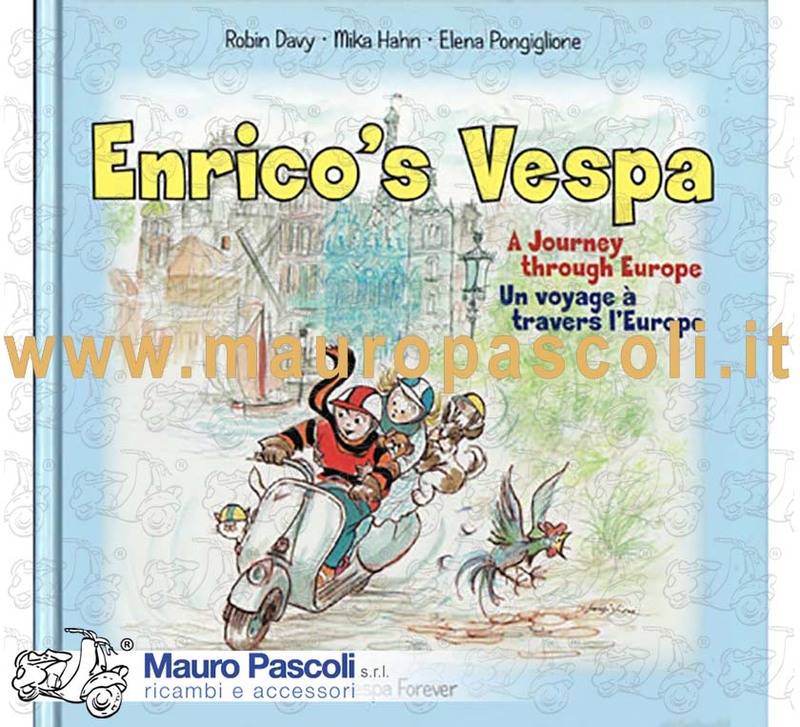 Is a book for children, to have fun with all the family, at the end of the book there is also a special game and a bricolage, for have fun all together - It is a good gift idea for all the family. 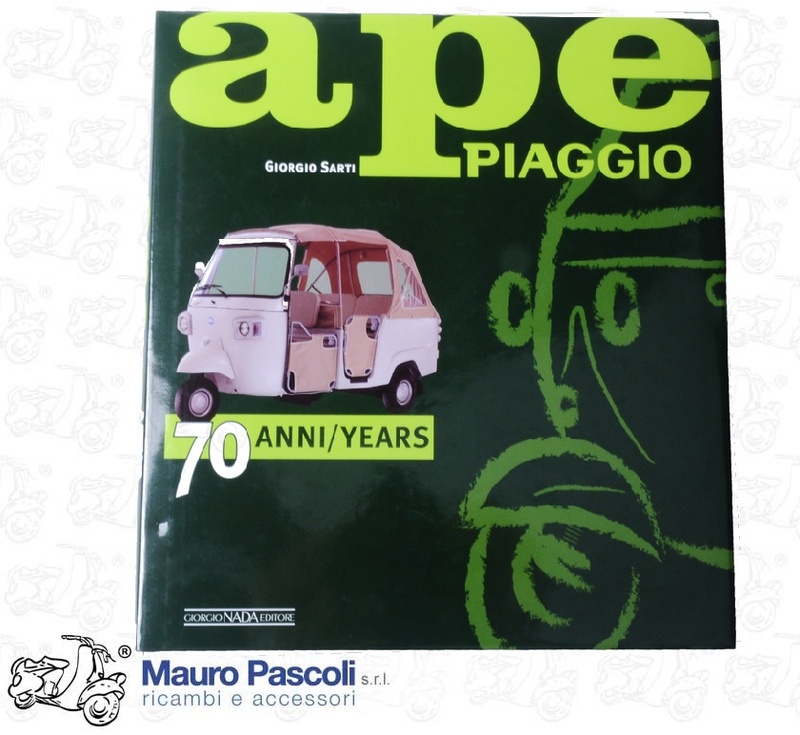 BOOK: IL LIBRO DELL'APE .PIAGGIO . C L D LIBRI 2007 - DI LANZANINI ALESSANDRO - EDIZIONE IN BROSSURA 368 PAGINE . 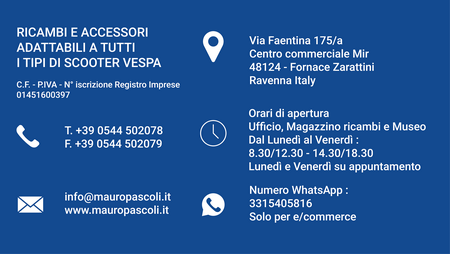 C L D EDITORE. FORMATO CM 24 X 30 X 1 . 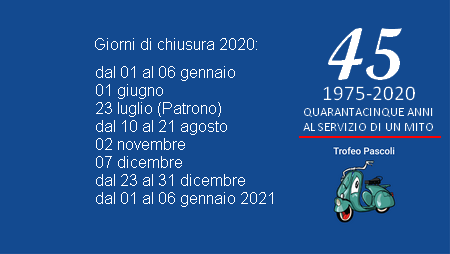 PAGINE 112 IN ITALIANO. 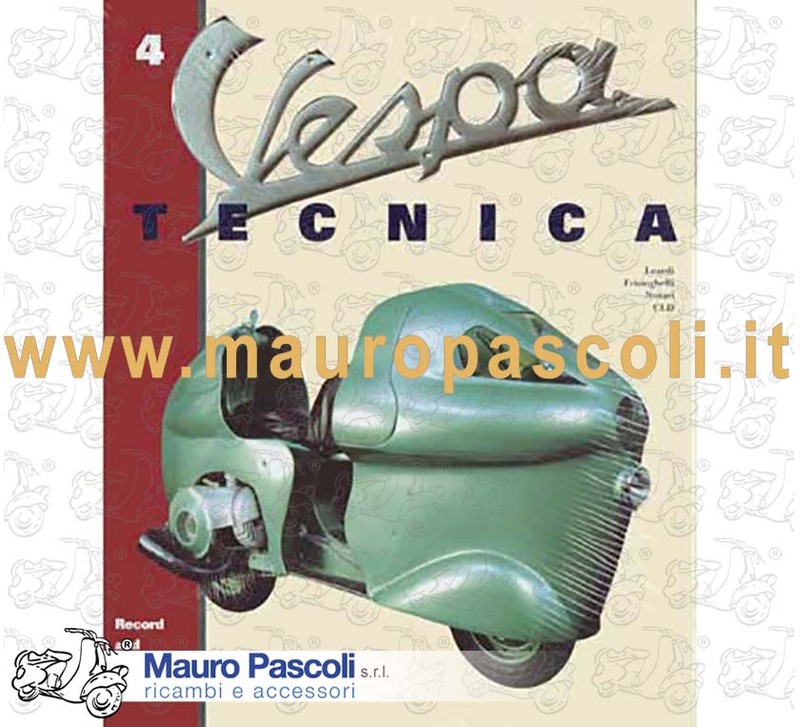 BOOK: VESPA TECNICA VOLUME 1 - VESPE DAL 1946 AL 1956 . DI : LEARDI ROBERTO, LUIGI FRISINGHELLI, GIORGIO NOTARI - CLD LIBRI - 1998 . 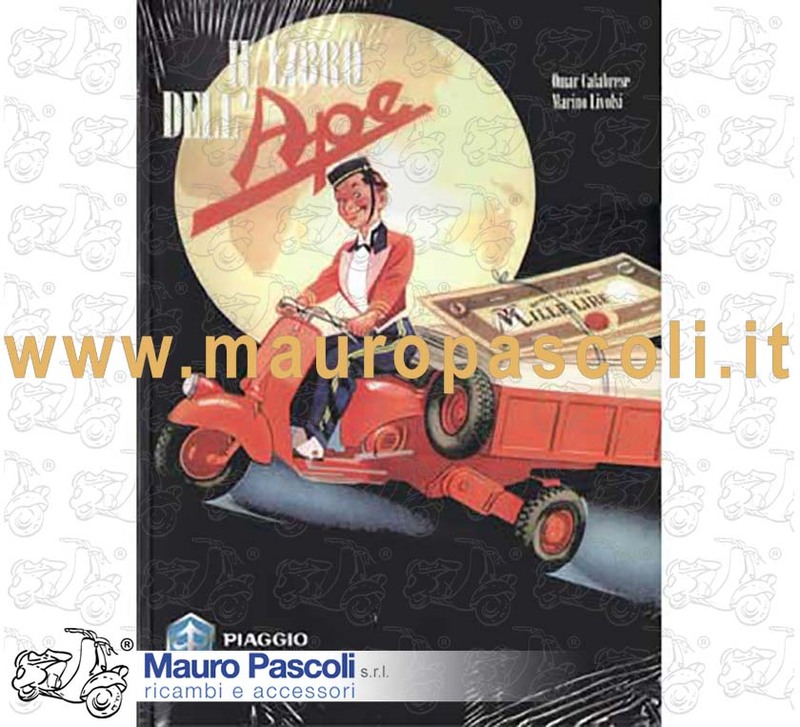 EDIZIONE CARTONATA 182 PAGINE A COLORI - FORMATO CM 24,5 X 31 X 2 .IN ITALIANO . EDIZIONE CARTONATA 182 PAGINE A COLORI - FORMATO CM 24,5 X 31 X 2 .IN INGLESE. 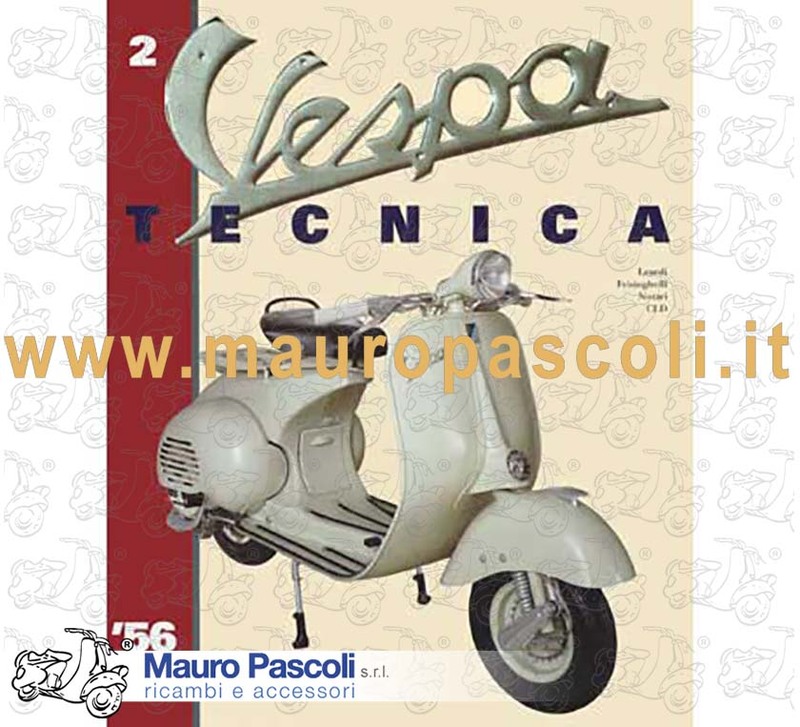 BOOK: VESPA TECNICA VOLUME 2 - VESPE DAL 1956 AL 1964 . 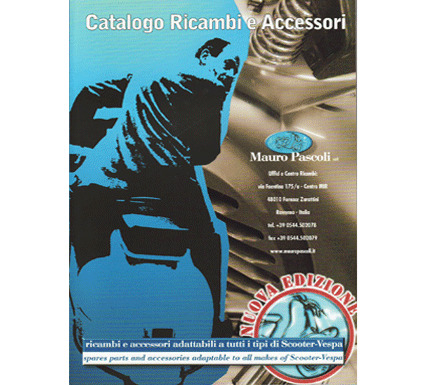 DI : LEARDI ROBERTO, LUIGI FRISINGHELLI, GIORGIO NOTARI - CLD LIBRI - 1999 . 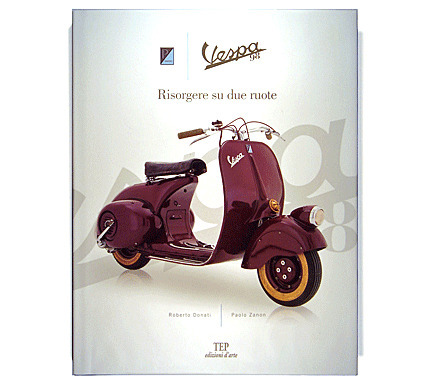 EDIZIONE CARTONATA 198 PAGINE A COLORI - FORMATO CM 24,5 X 31 X 2 .IN ITALIANO . 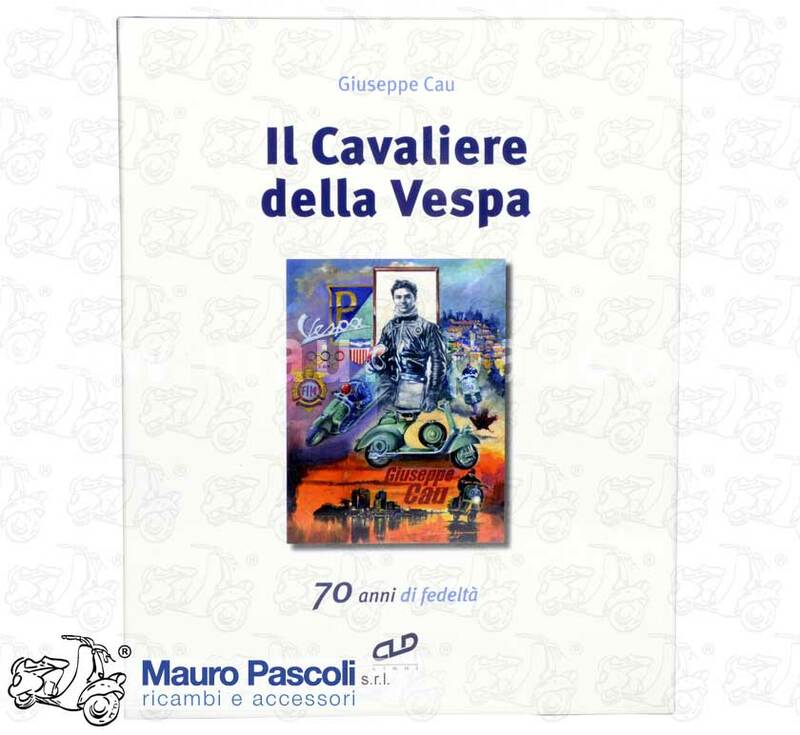 EDIZIONE CARTONATA 198 PAGINE A COLORI - FORMATO CM 24,5 X 31 X 2 .IN INGLESE. 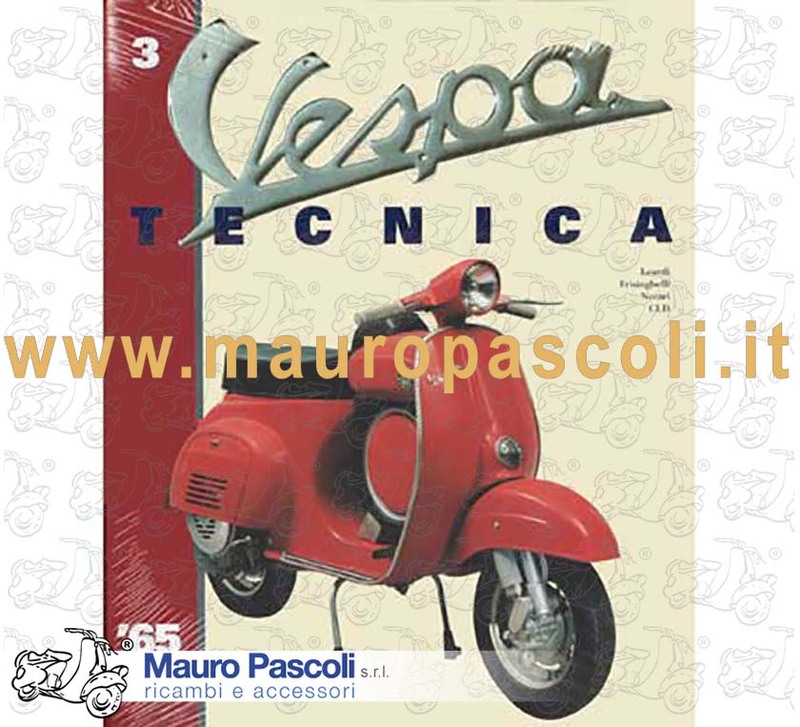 BOOK:VESPA TECNICA VOLUME 3 - VESPE DAL 1965 AL 1976 . DI : LEARDI ROBERTO, LUIGI FRISINGHELLI, GIORGIO NOTARI - CLD LIBRI - 2000 . EDIZIONE CARTONATA 189 PAGINE A COLORI . FORMATO CM 24,5 X 31 X 2,5 . IN ITALIANO . EDIZIONE CARTONATA 189 PAGINE A COLORI . FORMATO CM 24,5 X 31 X 2,5 . 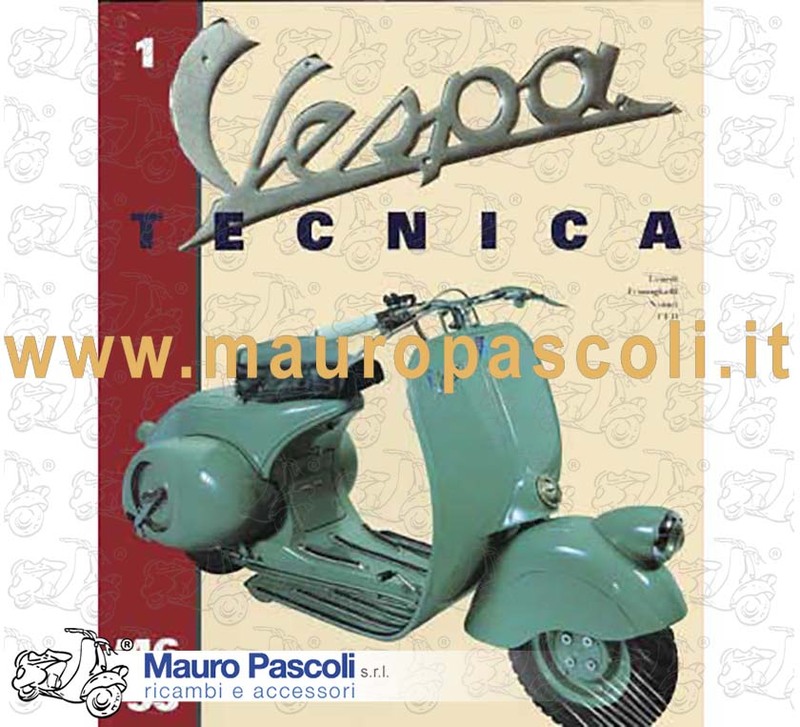 BOOK: VESPA TECNICA VOLUME 4 - RECORD AND SPECIAL PRODUCTION . DI : LEARDI ROBERTO, LUIGI FRISINGHELLI, GIORGIO NOTARI - CLD LIBRI - 2001 . 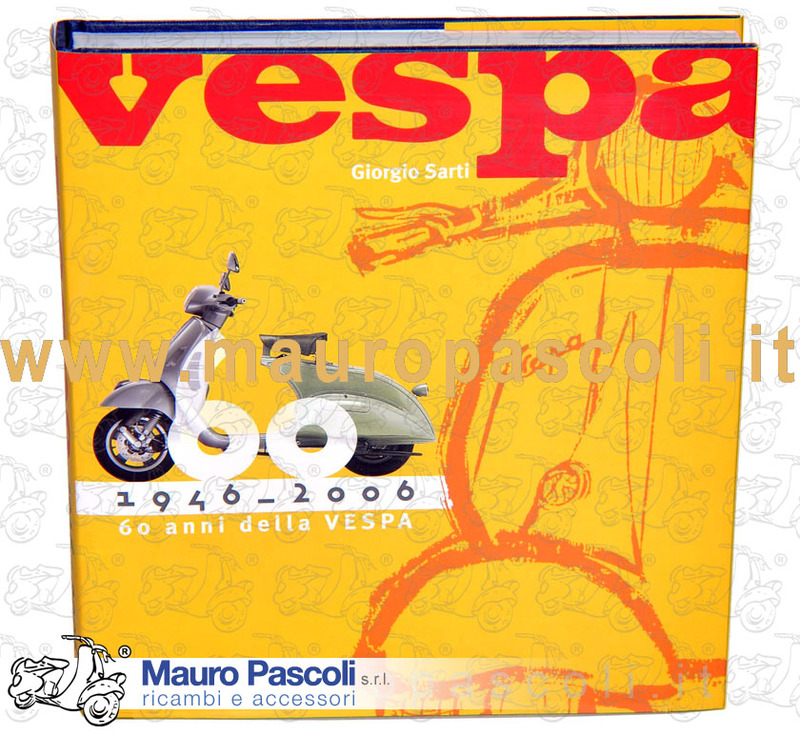 EDIZIONE CARTONATA 207 PAGINE A COLORI .FORMATO CM 24,5 X 31 X2,5 . IN ITALIANO . EDIZIONE CARTONATA 207 PAGINE A COLORI .FORMATO CM 24,5 X 31 X2,5 . IN INGLESE. 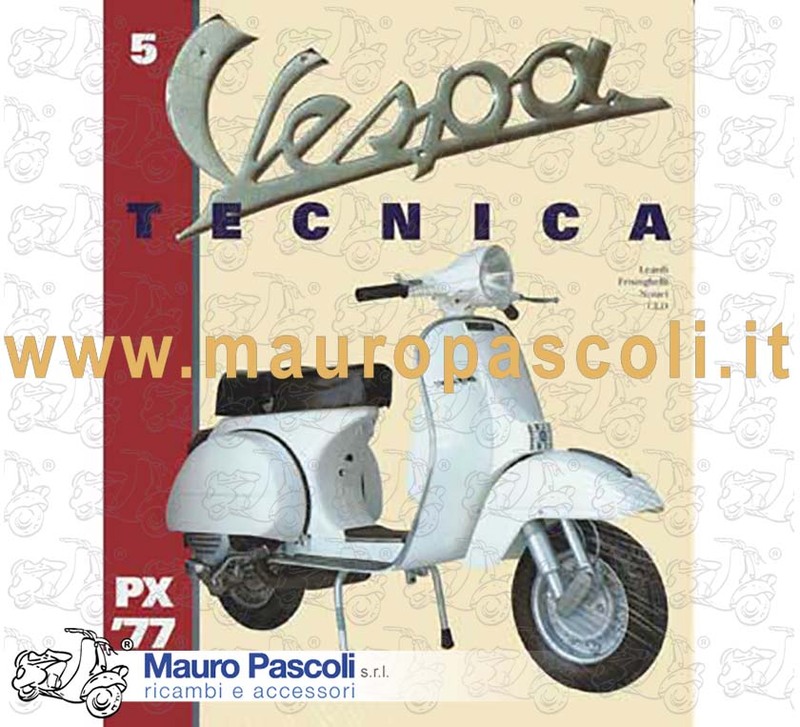 BOOK: VESPA TECNICA VOLUME 5 - VESPE PX - DAL 1977 AL 2002 . DI LEARDI ROBERTO, LUIGI FRISINGHELLI, GIORGIO NOTARI - CLD LIBRI - 2002 . 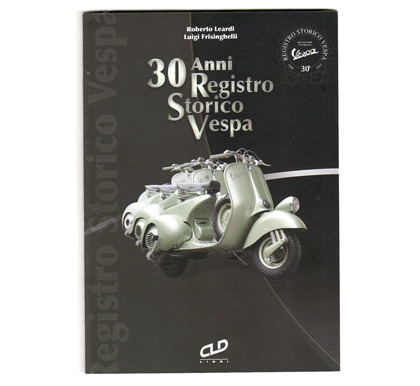 EDIZIONE CARTONATA 183 PAGINE A COLORI - FORMATO CM 26 X 32 X 3 - IN ITALIANO . 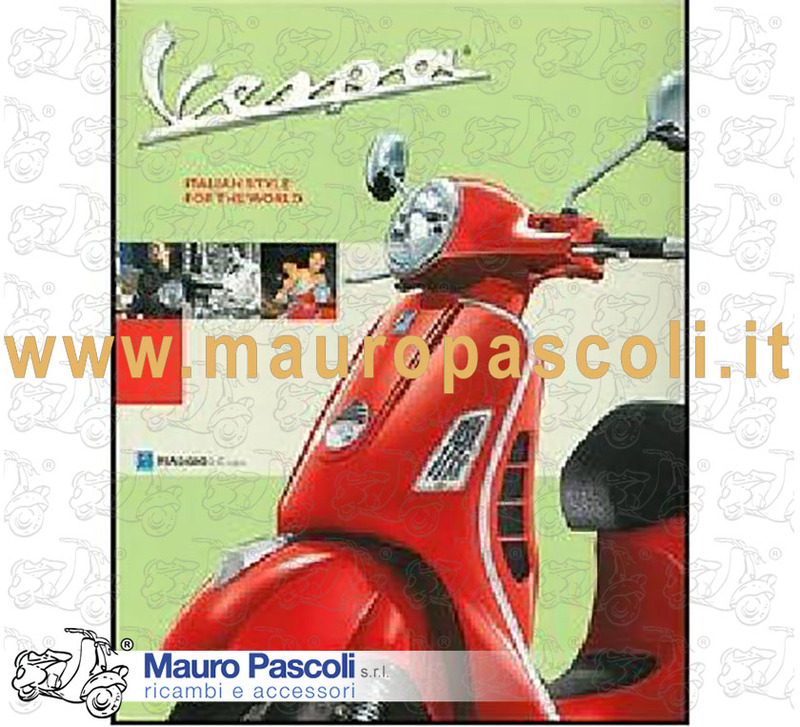 EDIZIONE CARTONATA 183 PAGINE A COLORI - FORMATO CM 26 X 32 X 3 - IN INGLESE. 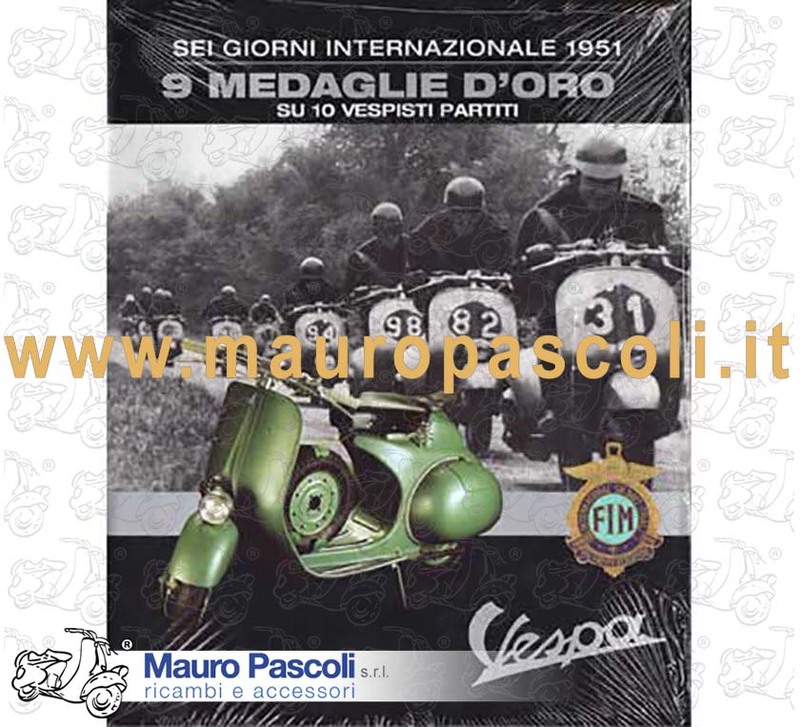 PAGINE 79 - FORMATO CM 25 X 31 X 1,5 - IN ITALIANO - ELENCO COLORI PER TUTTI I MODELLI VESPA DAL 1946 AL 1976 . BOOK: FROM ITALY WHITH LOVE DI BIANCALANA S. ; MARCHIANO' M ; SARTI G.
IN LINGUA INGLESE .GIORGIO NADA EDITORE. 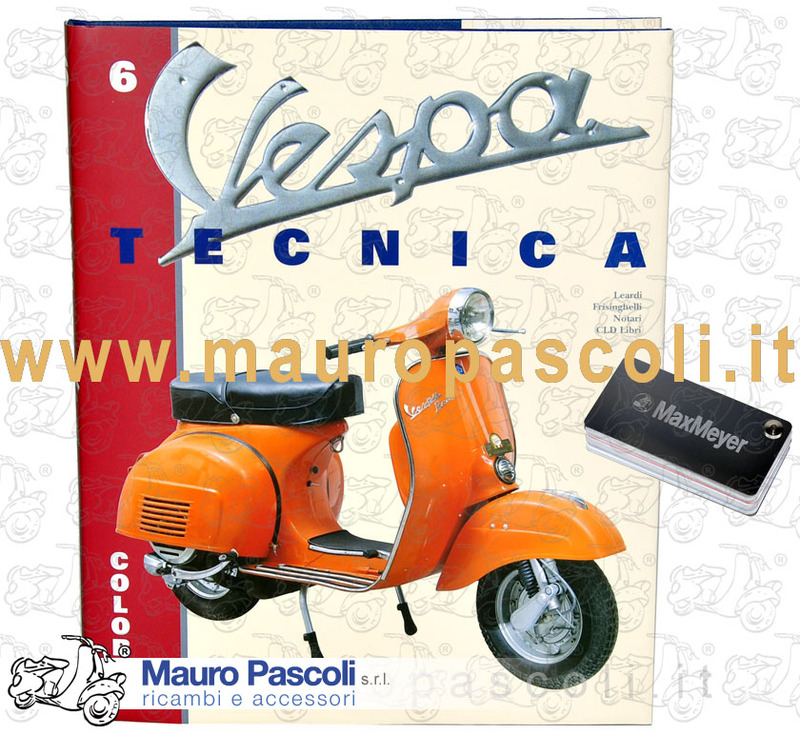 BOOK: VESPA. UN'AVVENTURA ITALIANA NEL MONDO DI MAZZANTI D. ;SESSA O.
GIUNTI EDITORE . 2008 - FORMATO CM 22 X 26 X 3 - PAGINE 336 . 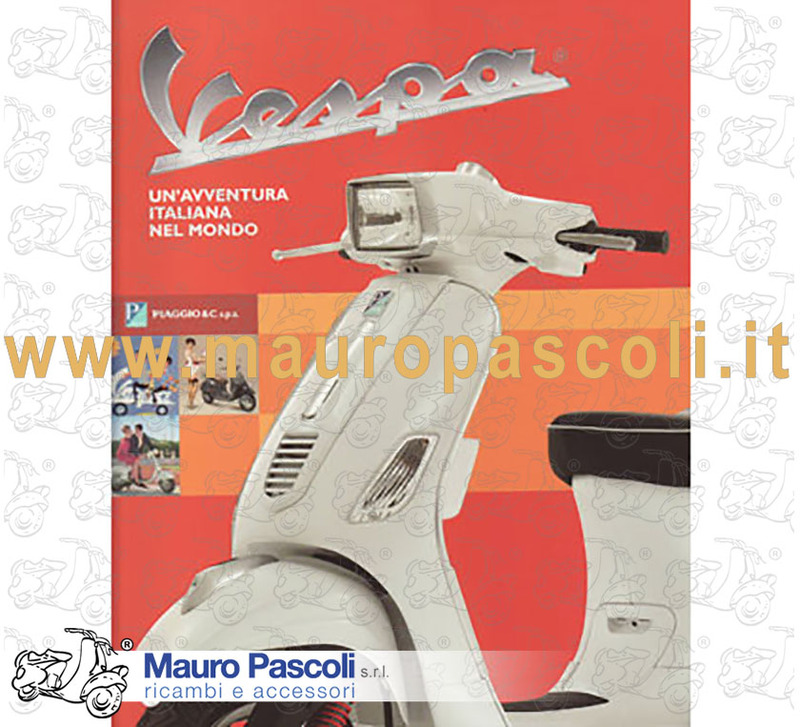 BOOK: VESPA ITALIAN STYLE IN THE WORLD. GIUNTI EDITORE 2005 - FORMATO CM 22 X 26 X 2,5 . PAGINE 336 . 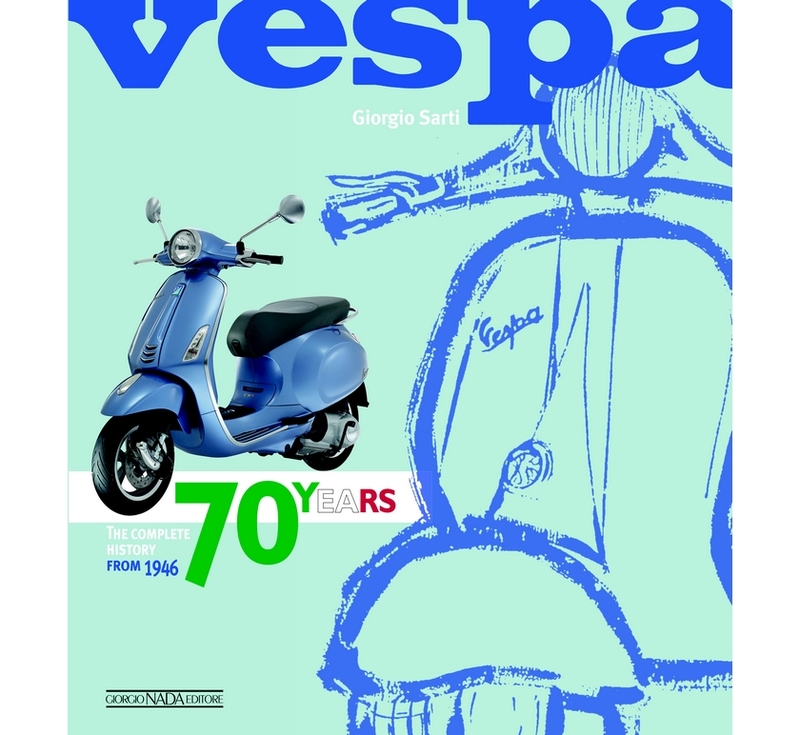 BOOK: LIBRO VESPA 60 ANNI (1946 - 2006) DI GIORGIO SANDI. FORMATO CM 25 X 28 X 3 - PAGINE 417 . 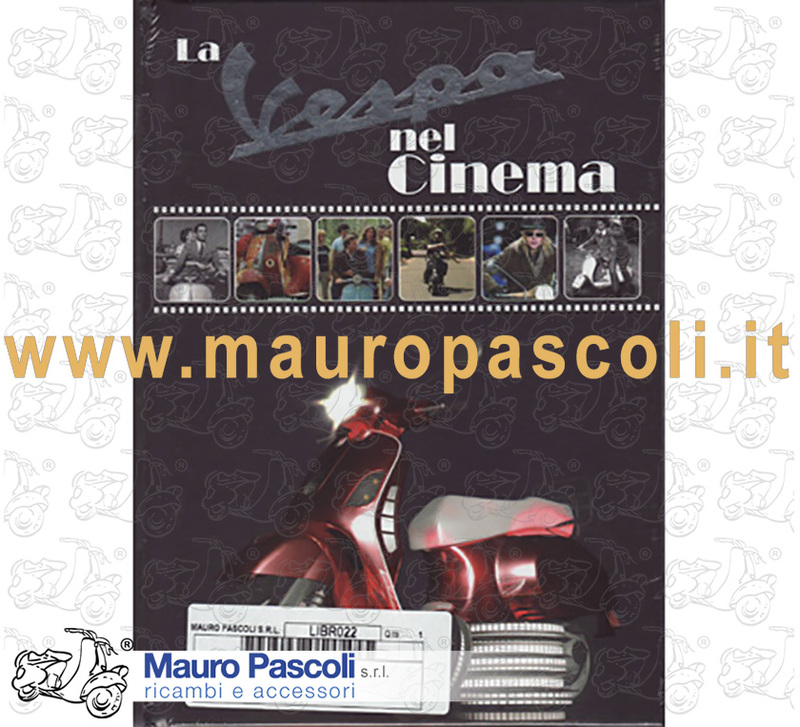 BOOK LA VESPA NEL CINEMA. C L D LIBRI . 2009 - FORMATO CM 18 X 25 X 2 . 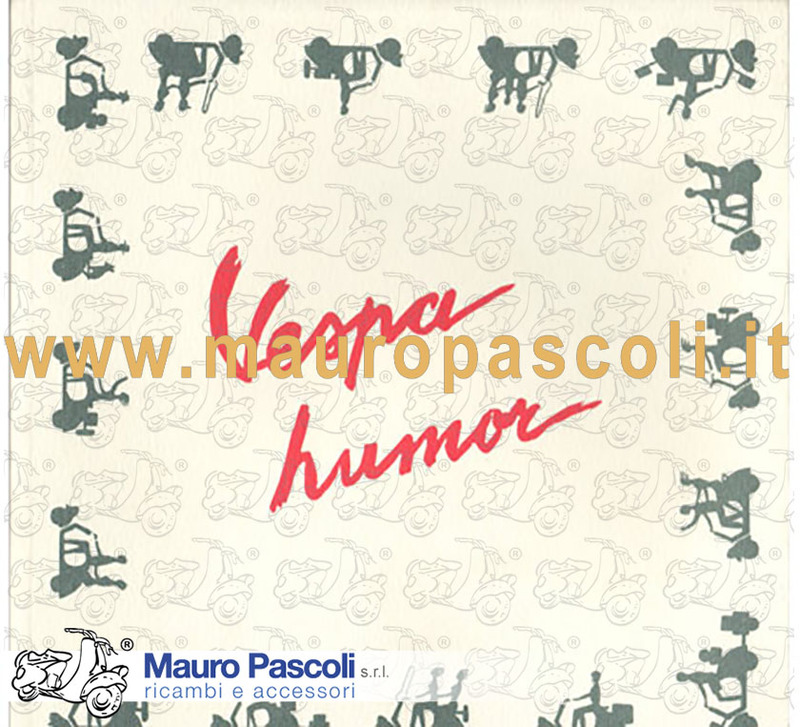 BOOK " VESPA HUMOR "
C L D . LIBRI . 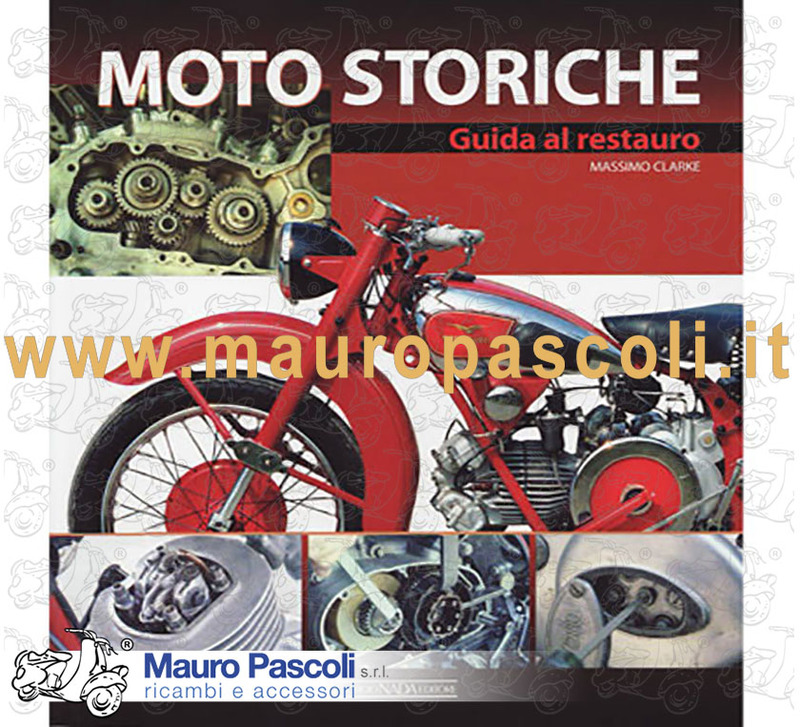 BOOK: "MOTO STORICHE" GUIDA AL RESTAURO . GIORGIO NADA EDITORE. 2010 - MASSIMO CLARKE - FORMATO CM 25 X 27 X 1,5 .PAGINE 158 . 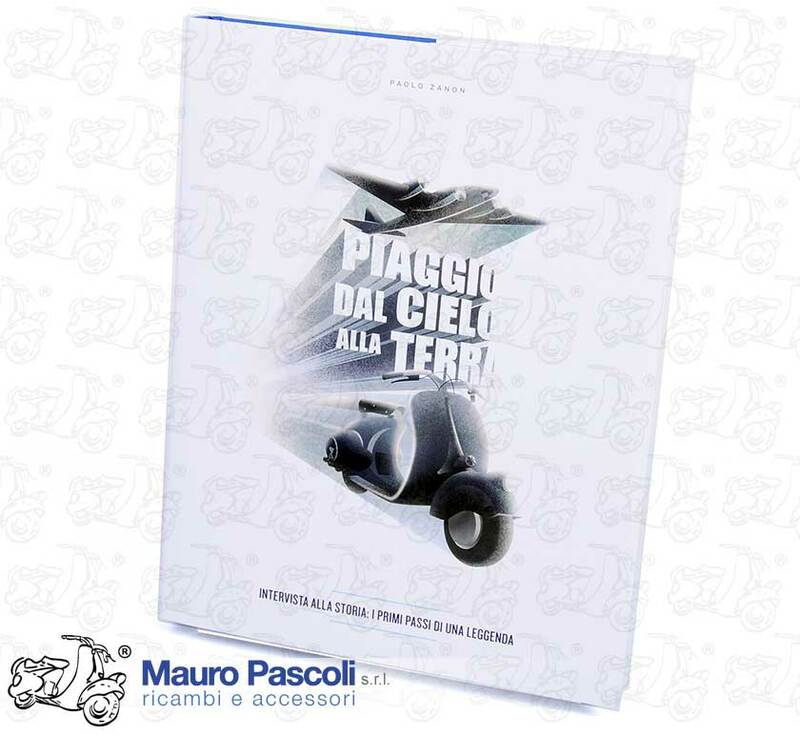 C L D LIBRI ANNO 2010 -TESTO IN ITALIANO - FORMATO CM 17 X 24 X 1 - PAGINE N 160 . 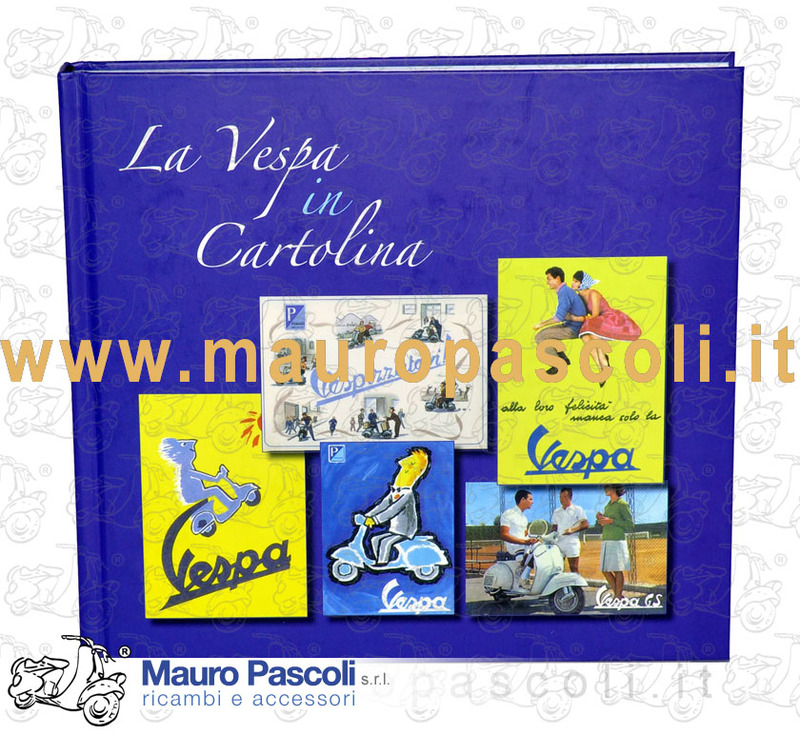 BOOK "LA VESPA IN CARTOLINA"
C L D LIBRI - OTELLO LEGGERINI . C L D .- LIBRI .2012 FORMATO CM 22 X 31 X 3 . - PAGINE 309 . 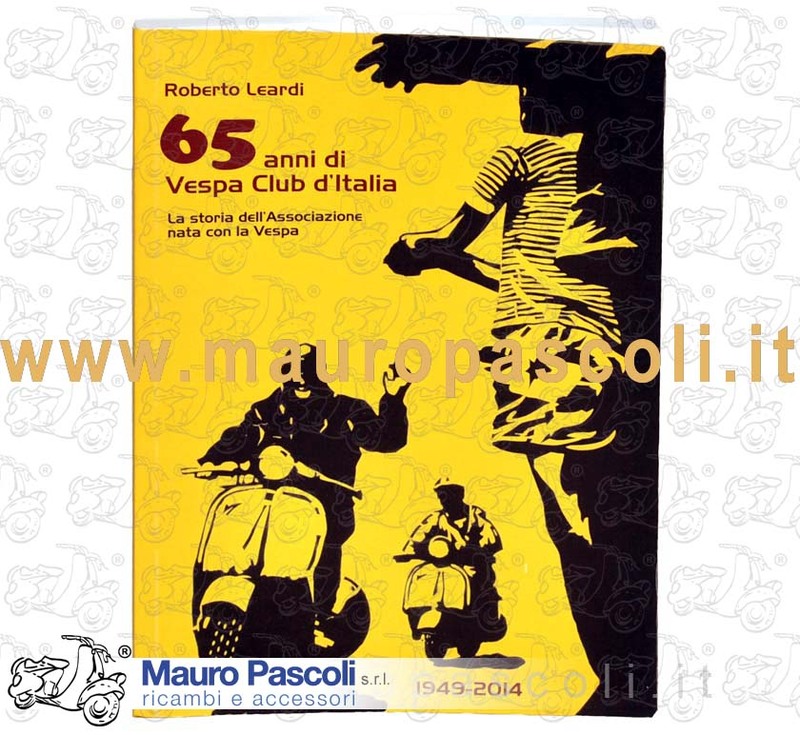 BOOK: "65 ANNI DI VESPA CLUB ITALIA"DI ROBERTO LEARDI"
LA STORIA DELLO SPORT IN VESPA . 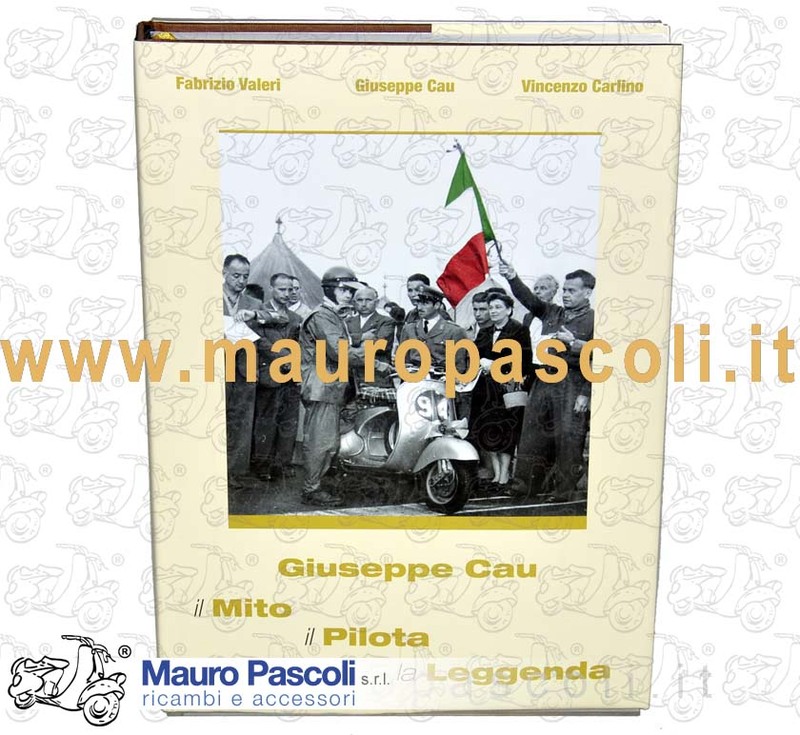 IN ITALIANO - FORMATO: 24.3X27 - PAGINE: 496 - FOTO: 1077 IN B/N E A COLORI - CARTONATO CON SOVRACCOPERTA - TESTO: ITALIANO EAN: 978-88-7911-661-9. A 250 page book, rich in content, documents and photos.Treaty of considerable historical value. 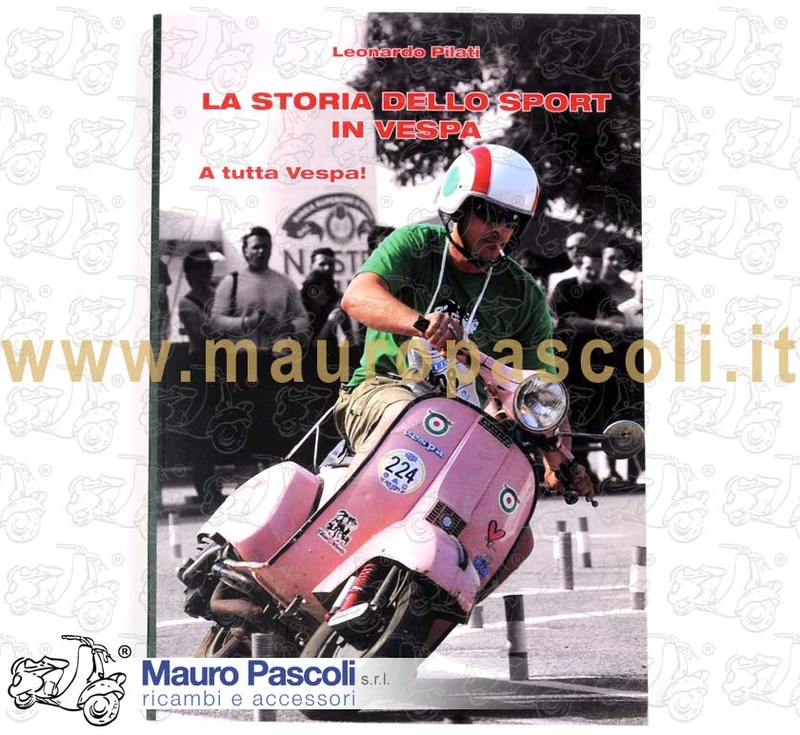 Anteprima:Partendo da una tanto inedita quanto scrupolosa analisi di documenti dâarchivio quali lettere, fotografie e testimonianze dirette dei protagonisti, lâautore ricostruisce la genesi della Vespa, dellâApe e del Moscone. 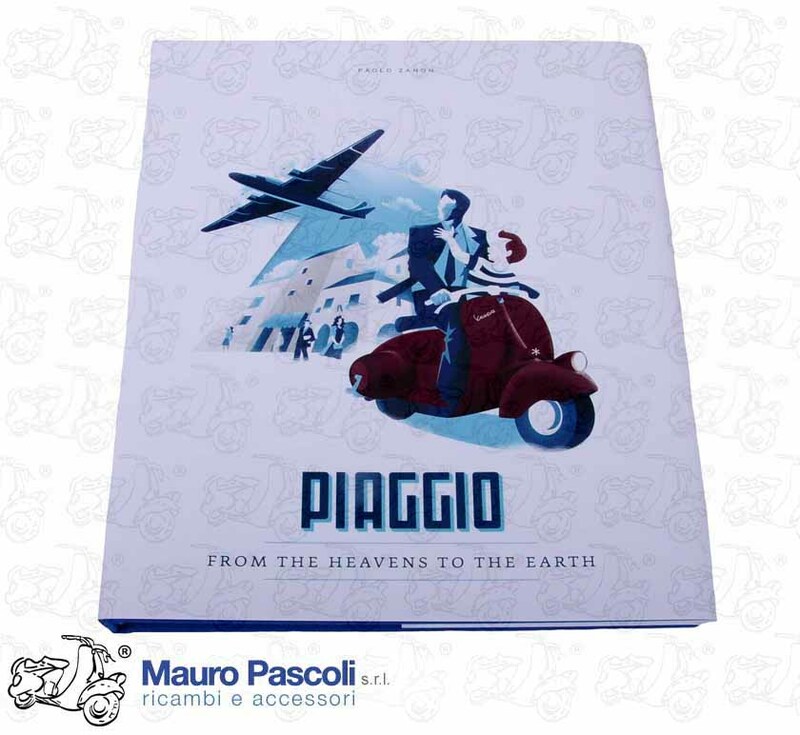 BOOK: PIAGGIO FROM THE SKY TO THE EARTH. BY PAOLO ZANON. ENGLISH VERSION. THE WORK: A BOOK OF 250 RICH PAGES OF CONTENT, DOCUMENTS AND UNPUBLISHED PHOTOS. A TREATY OF REMARKABLE HISTORICAL VALUE. ENGLISH VERSION. 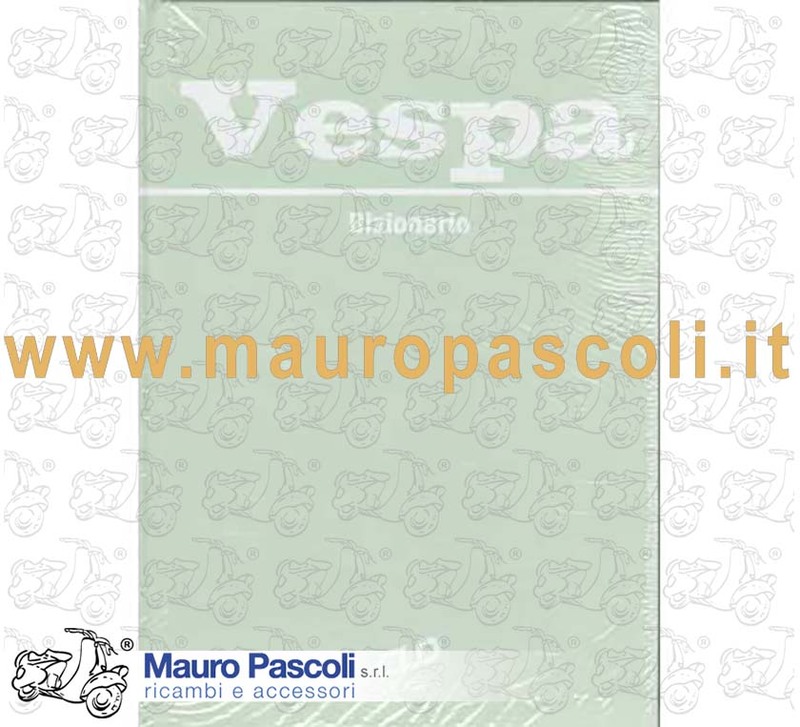 EDITORE TEP edizioni d'arte.FORMATO CM 25 X 32 X 2,5 - PAGINE 352 - IN ITALIANO. 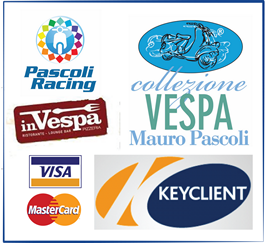 UNICA EDIZIONE .